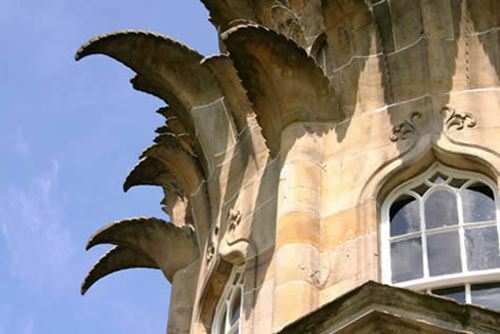 One of the most architectural wonders of Scotland is the beautifully built Pineapple in the garden of Dunmore House, near Falkirk. It was built as a folly in 1761 by an unknown Architect. 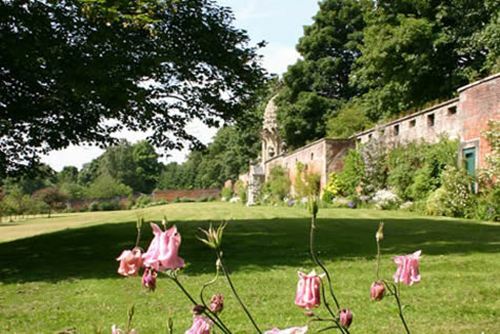 It is part of the walled garden of Dunmore Park and was originally used as a garden retreat. Pineapples were known to have been grown in Scotland in the early 18th century and were probably grown in hot-houses on the south side of the garden wall at Dunmore. It is now in the custody of the National Trust for Scotland. Free admission to NTS Members. Become a Member when you visit.